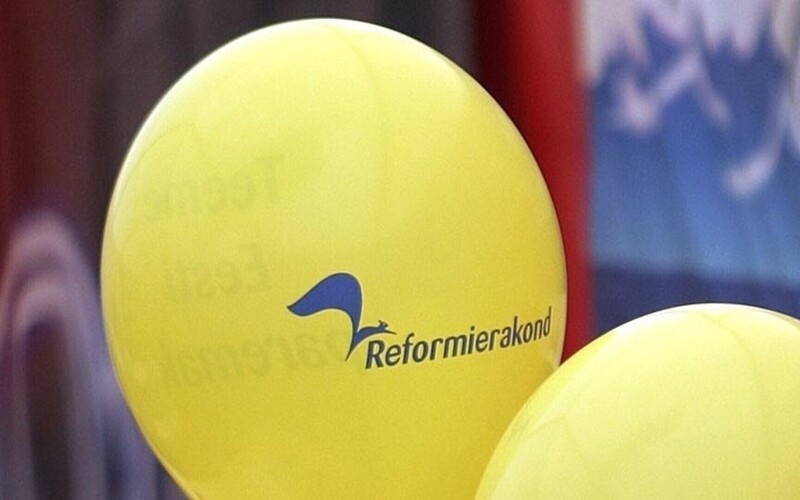 June saw the opposition Reform Party (Reformierakond) enjoying the highest amount of support of any political party in Estonia at 32%, according to market research company Kantar Emor. 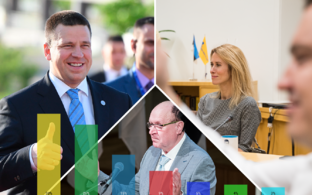 This puts a larger gap between Reform and Prime Minister Jüri Ratas' Centre Party than reported in similar research conducted by Turu-uuringute AS last week, which had Reform and Centre much closer at 28% and 27% respectively. 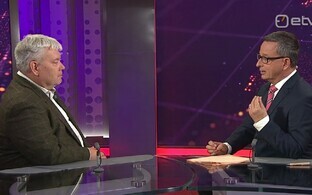 The opinion polls, carried out on behalf of Estonian daily Postimees and the Baltic News Service, put ruling coalition Centre Party (Keskerakond) in second place on 23% of respondents, and the Estonian Conservative People's Party (EKRE) in third at 17%. 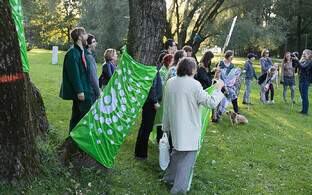 Junior coalition party the Social Democrats (SDE) are seeing something of a rebuilding of fortunes and currently stand at 14% according to the research, probably bolstered by the announcement that Marina Kaljurand, a former Presidential candidate in Estonia as well as former foreign minister and ambassador to Russia, has joined the ranks of the party. From the remaining parties, Pro Patria (formerly IRL, also in the coalition government) stand at 7%, with the Greens at 5% and the Free Party (Vabaerakond) at 3%. The electoral threshold, ie. 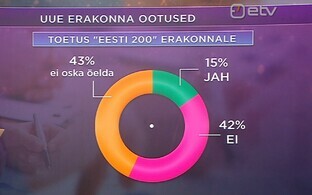 the proportion of votes a party needs to take up seats in the Estonian Parliament (Riigikogu) is 5%. 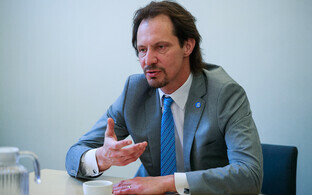 The next general elections in Estonia are to be held in March 2019.